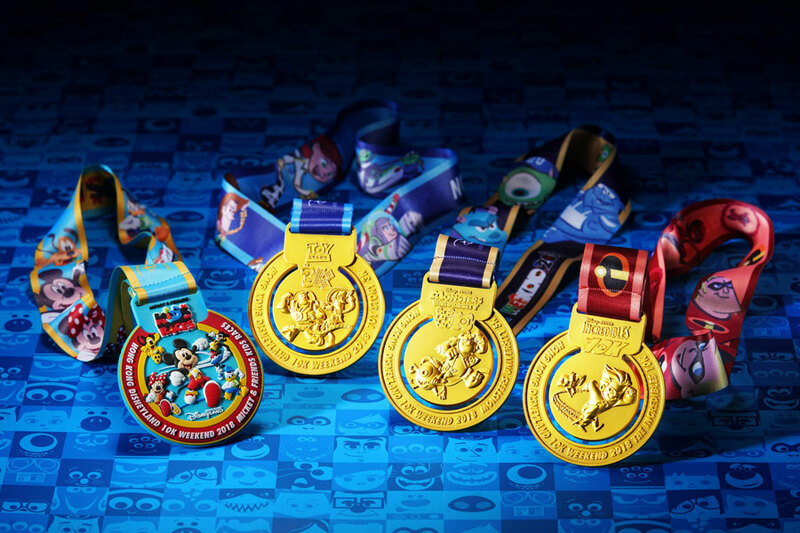 At Shanghai Disney Resort, the first-ever Disney Inspiration Run is planned for September 15-16. This race weekend features three specially-designed courses winding through the resort’s most iconic locations. Everyone who crosses the finish line at this race will receive a unique race medal featuring either Mickey Mouse, Donald or Pluto. All participants will be able to purchase Shanghai Disneyland tickets at a discount. Registration for this race opens July 2 and runs through August 10.